* 2. How did you hear about Jody Millard? * 3. What service did you most recently receive from Jody Millard? * 4. 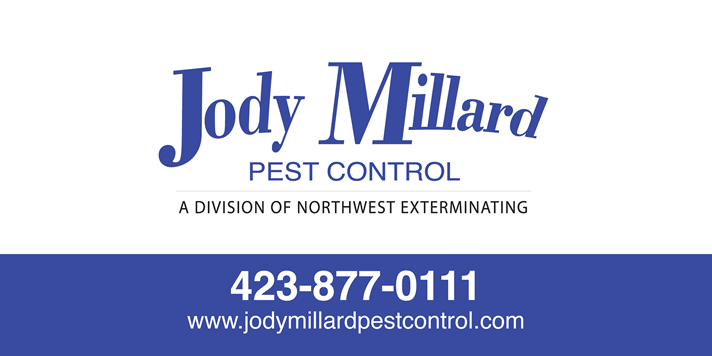 How would you rate your overall experience with Jody Millard? Would you like to explain your rating? * 5. How would you rate the effectiveness of the service you received? * 6. How would you rate the level of service you received from our field representatives? * 7. How would you rate the level of service you received from our office professionals? * 10. We want you to be 100% satisfied with our services. Please list any questions or additional comments you have so we can achieve that goal. * 11. Do you give Jody Millard permission to use this survey response? * 12. Please provide us with your contact information so that we can better assist you in the future.